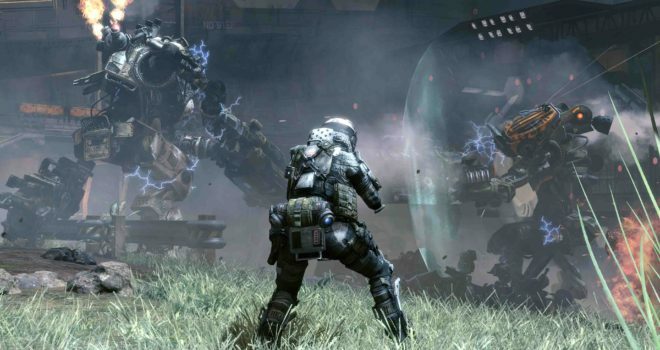 Will Titanfall 2 Have What It Takes To Compete In 2016? Titanfall 2 is will undoubtedly be a great game to be introduced later this year. But its official debut will give us more insight on what the team over at Electronic Arts is capable of this time around. It would be insane to say that the first iteration of the game Titanfall was a bust, in fact, far from it; but what the first game did lack was content. It was the first time that anyone had given us a first person shooter with virtually no campaign and the bits and pieces of the story we received was from the oddly shaped multiplayer. So will Titanfall 2 have what it takes to compete in 2016, with the likes of Battlefield 1 and Call of Duty: Infinite Warfare? 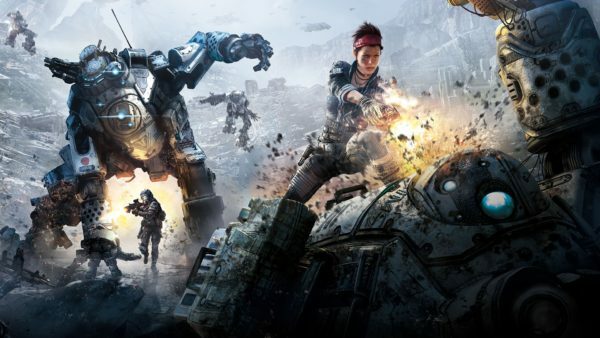 What we know thus far is, Titanfall 2 will debut at E3 June 12th, and according to the CFO of Electronic Arts, Blake Jorgensen; Titanfall 2 will release roughly 3 weeks from Battlefield 1. The confusing part about that confirmation, is that we don’t know if he means it will release before or after Battlefield 1. It is really going to be important for the life of the game to know the best release window for it; because releasing earlier could spell for a short lived opportunity, selling as much stock of the game as possible and naturally take the back-burner after Battlefield 1 releases. But releasing afterwards could mean being drowned by the success of Battlefield 1 altogether. Its true, Titanfall 2 could come and knock our socks off. The reality of it though, seems like an impossible task. There is no way this game could release in the same time frame we are to expect Call of Duty: Infinite Warfare and Battlefield 1, and expect to have a positive outcome. Titanfall 2 needs to be uniquely different at launch and not feel like a cheap clone of what everyone else is already playing. The first game was cool, but it had no depth to it, no real story line that captivated the audience and so it faded away just as quick as it arrived. Can the second installment be different? We will see it together, until then…We wait.